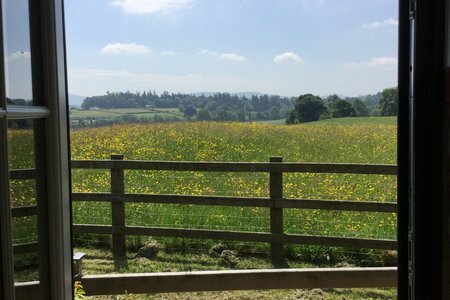 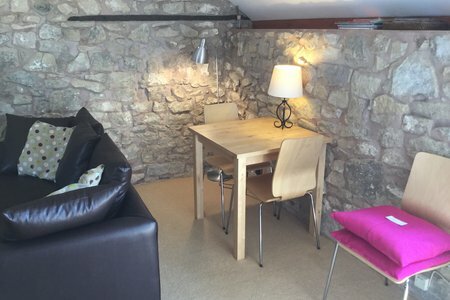 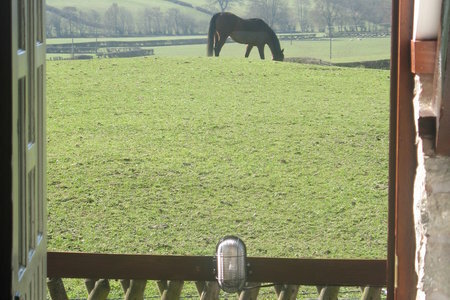 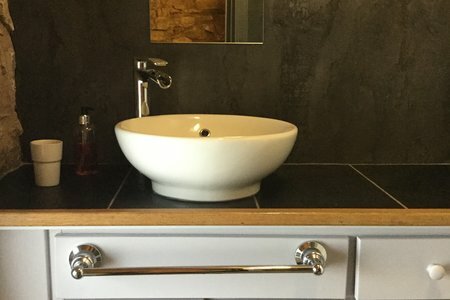 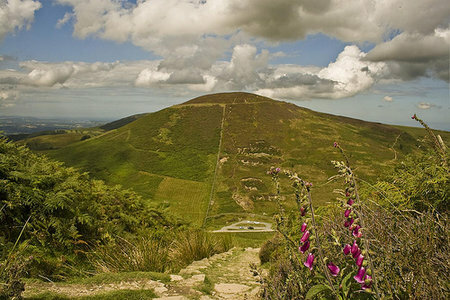 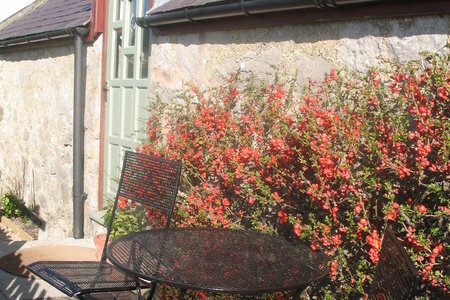 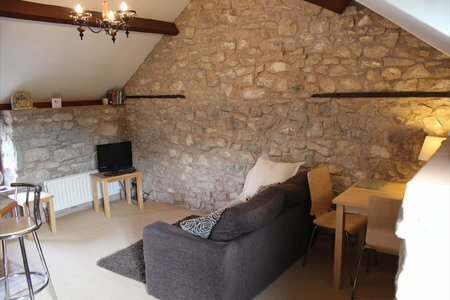 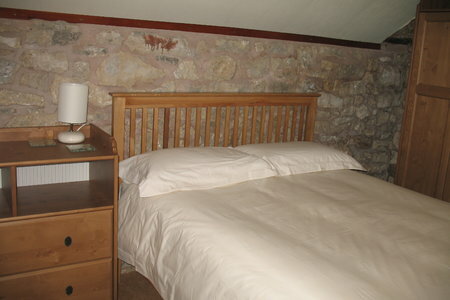 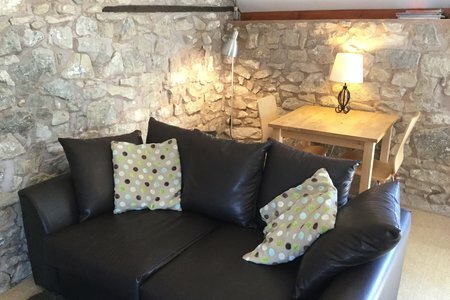 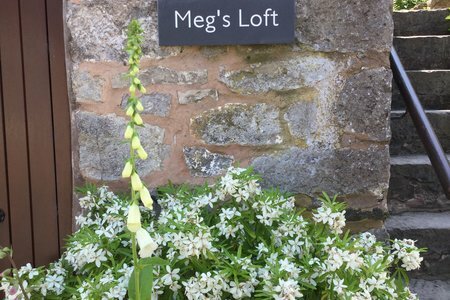 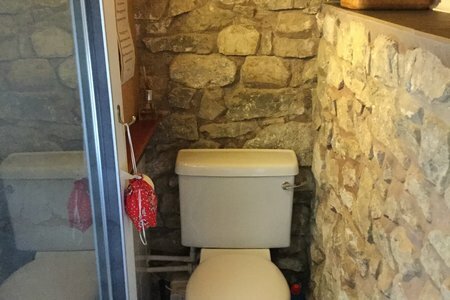 "Ideal for a relaxing break"
Situated in the heart of the Clwydian Range Area of Outstanding Natural Beauty, Meg's Loft provides high quality, cosy accommodation with stunning views across adjoining farmland. 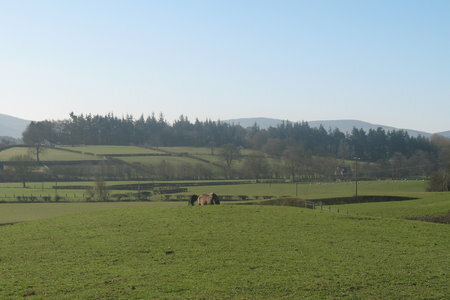 Located on the edge of the village of Llanarmon yn Ial, it is an ideal base for walking and cycling. 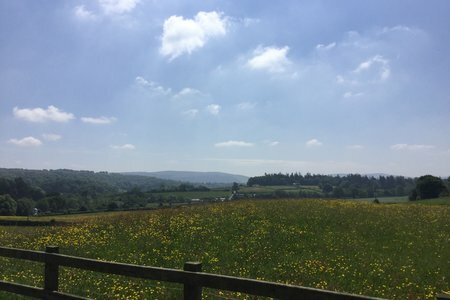 Coed Llandegla, Coed y Brenin and Penmachno MTB Trail centres are all in easy reach with Offa's Dyke Trail also passing close by. 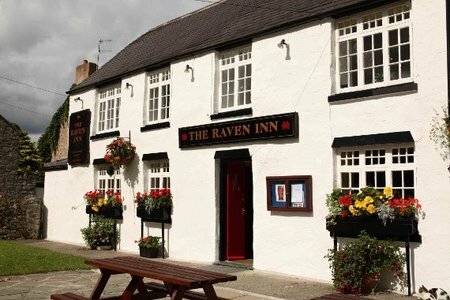 The village of Llanarmon yn Ial offers a shop and popular pub, serving excellent food and real ales. 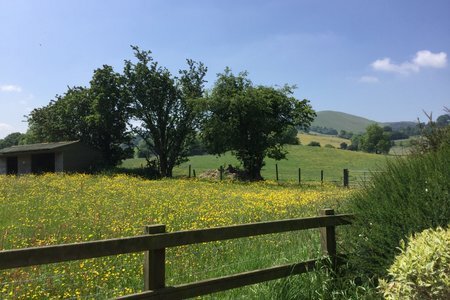 The market town's of Ruthin, Mold and Llangollen are all close by with Snowdonia National Park, the North Wales Coast and Chester all in easy reach.